Custom sheet masks, printable foundation, and skin analytics were big this year on the trade show floor. The Consumer Electronics Show just wrapped up its annual trade show in Las Vegas. Manufacturers and innovators from all over the world come to show off their latest products, from the newest televisions to smart appliances. Beauty is now going high-tech with customized products that improve the look and health of your skin. Neutrogena showcased a new facial mask system called Neutrogena MaskiD. The process starts by the consumer taking a 3D selfie with a smartphone equipped with the Neutrogena Skin 360 Scanner. This high-tech phone accessory scans your face with a 30X camera lens and eight LED lights, evaluating the shape of your face along with moisture and skin health. 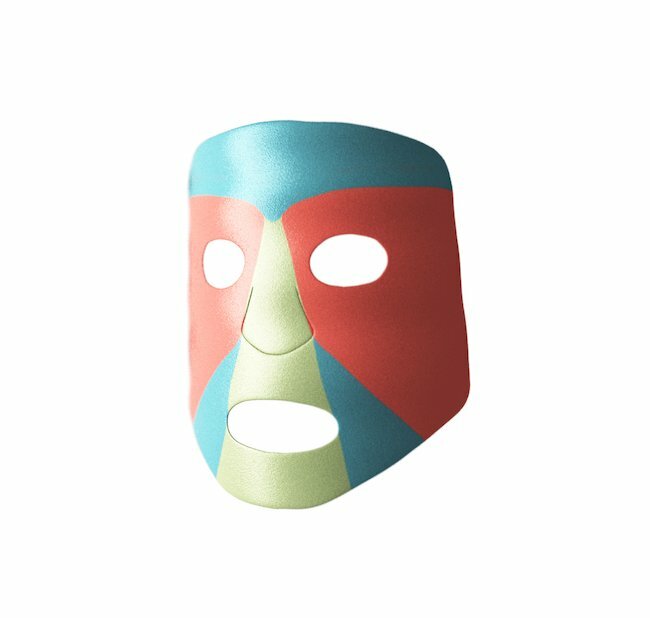 It analyzes all the information to create a 3D-printed mask specific to your face and skin health needs. The scanner is already available at neutrogena.com with custom mask printing to begin in the summer. Hate wearing foundation? 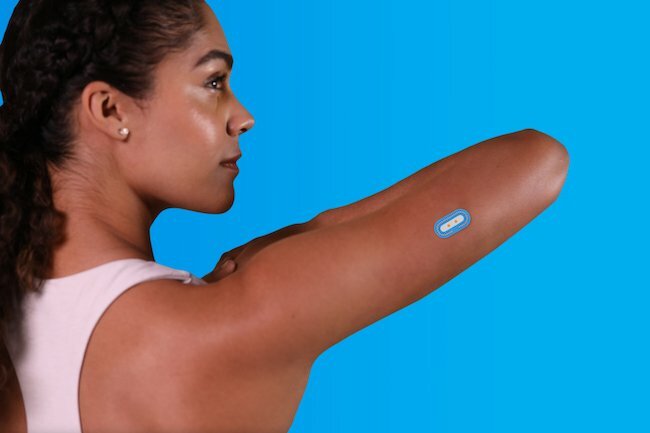 Proctor & Gamble has developed a device that will ensure you never have to wear it again. The Opté Precision Skincare System combines a digital camera with LED scanning and a serum inkjet printer to give your face a flawless surface. Just run the lighted wand across your face, and its tiny microcomputer finds dark spots and covers them with mineral pigmented serum. Afterward, apply your eye makeup, blush, and lipstick, and you’re done! The Opté Precision Skincare System is not yet available in the U.S.
L’Oréal introduced My Skin Track pH, a small device that evaluates the ph of your skin aided by a smartphone. A healthy skin ph ranges from 4.5 to 5.5 on a scale from 0 to 14. Levels outside the optimum level can induce or irritate a variety of skin conditions. This flexible sensor attaches to your skin and transmits data to a smartphone. The app analyses the information and then makes recommendations to get your skin in shape. My Skin Track pH will be available later this year via dermatologists that offer the La Roche-Posay brand. Have you come across a new beauty innovation? Tell us about it below! Do you use ginger to supplement your health? Here are some ways ginger can boost your well-being!